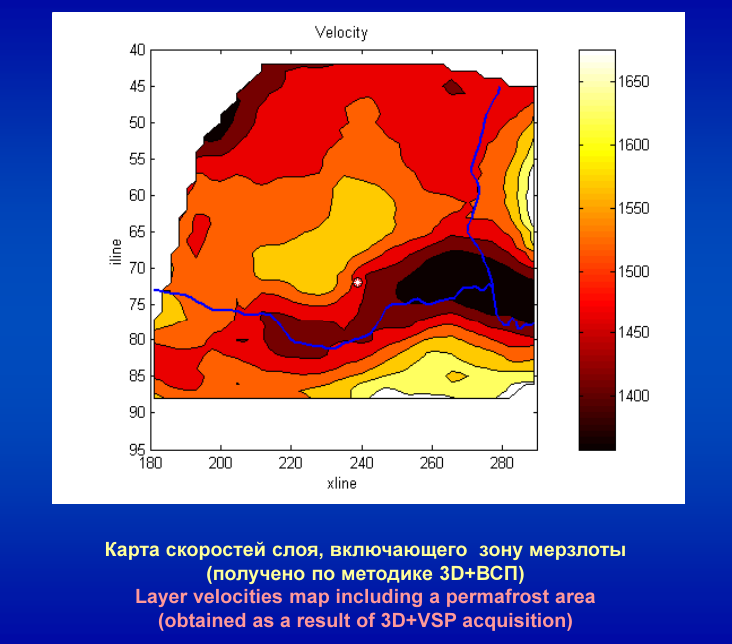 Two applications of combined surface and downhole acquisition geometries are described. 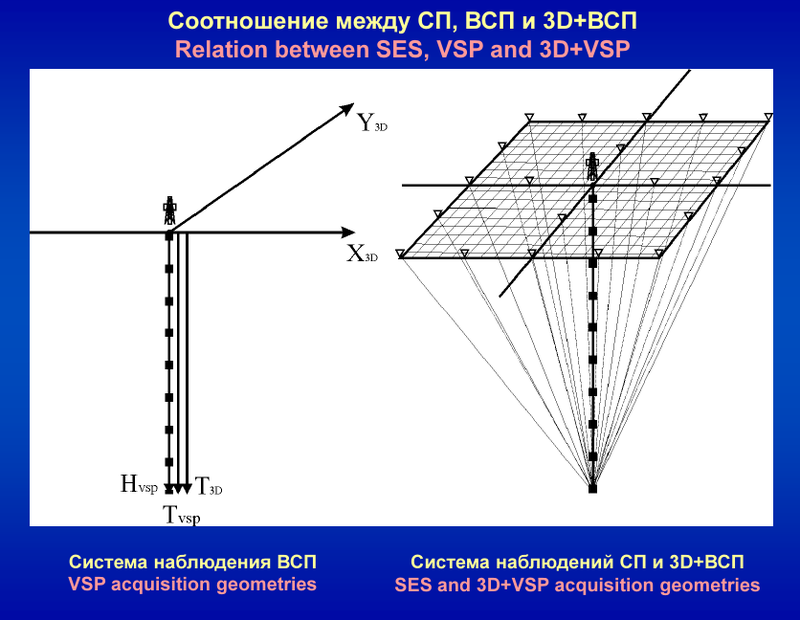 They are called У2D+VSPФ and У3D+VSPФ. 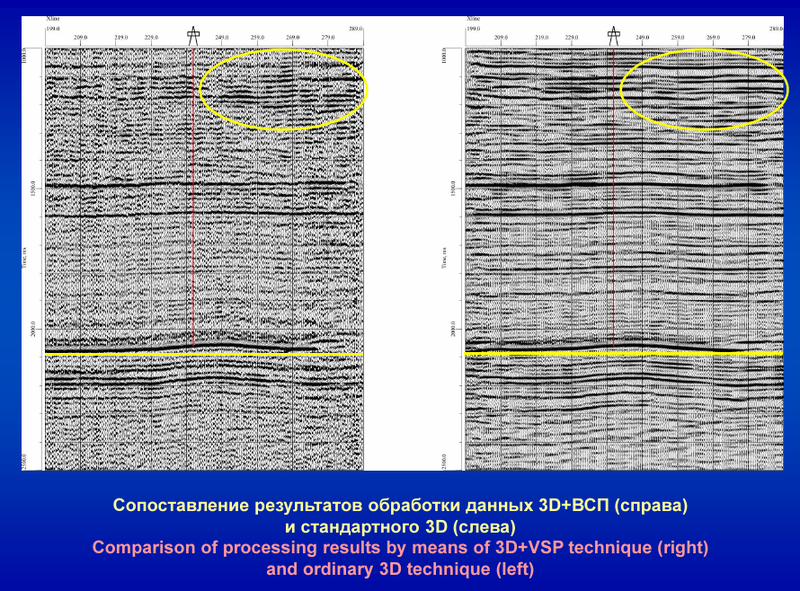 The advantages are based on the use of downhole arrival times and signatures to improve surface seismic data. The case stories approve the proclaimed features of proposed technology.